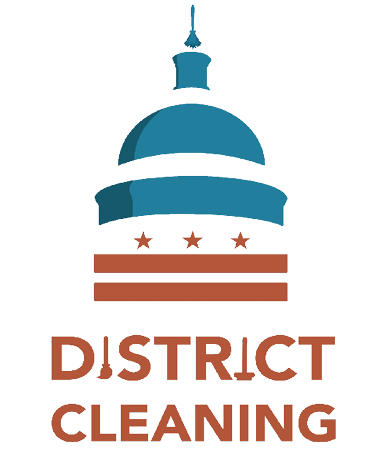 District Cleaning is a premier commercial cleaning service based in Washington, D.C, started in February of 2015. 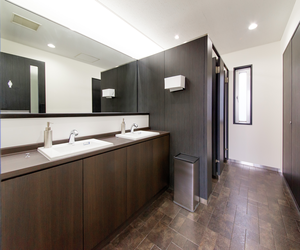 We specialize in office buildings, school and daycare facilities, doctor's offices, government buildings, restaurants, and more! 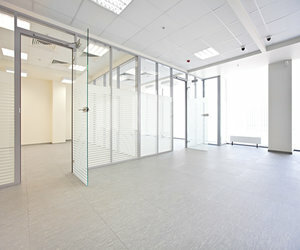 Call us today to schedule a walk-through of your facility and receive a free quote. We are confident that you will love our services, so contact us today to find out how to leave the competition in the dust! 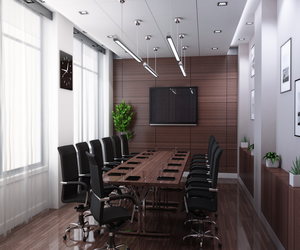 At District Cleaning, LLC our customers are our number one priority. 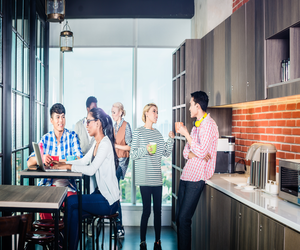 We make sure to connect with our customers on an ongoing basis to ensure complete satisfaction. Our crew of professional cleaners are trained to provide a top-notch clean, and excellent customer service every single time. We are fully licensed and bonded to do business in Washington, DC. Call us today for a free consultation—let us show you how we leave our competition in the dust! Customized services are listed below. Call or e-mail us to schedule a free consultation!